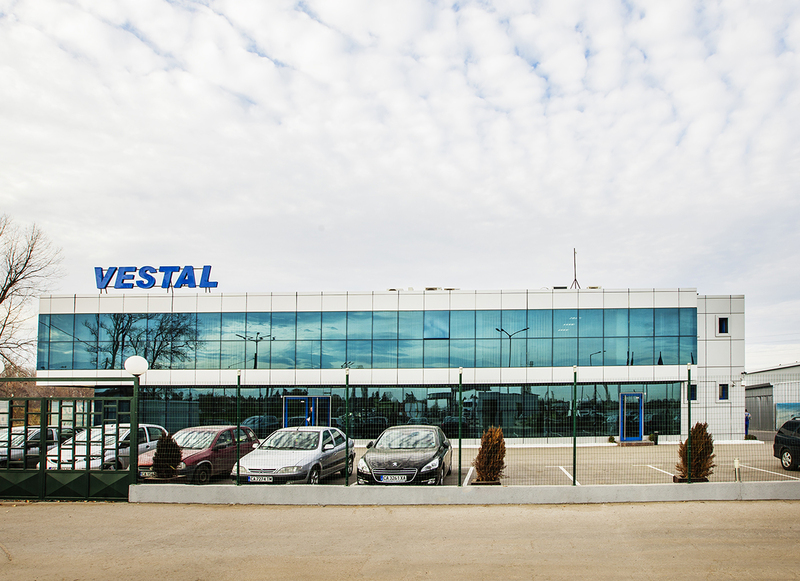 Vestal 2002 is a company with traditions in the production of aluminium angle profiles for putty finish, aluminium angle profiles with mesh, spacer bar for the production of double glass and other items for the building market. During the years the company became a leader in the production and trade with consumables for the dry construction. 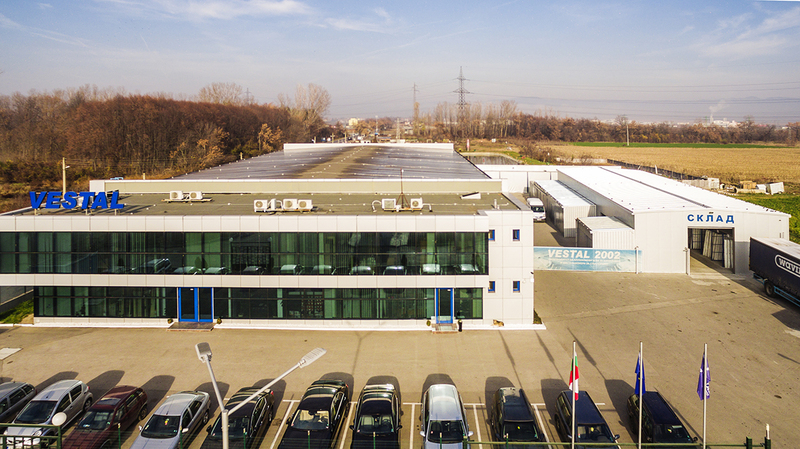 The products of the company are manufactured in own production facility, situated in the town of Sofia, with tested materials. The stuff comprises highly qualified experts. “VESTAL 2002” Ltd. is searching the delicate balance between the production and the financial possibilities of the consumer. The prices are competitive – subject to contract and include the delivery to the indicated by the consumer place – site, shop and warehouse in 48 hours to every place in the country. The competition struggle is a powerful motive towards perfection of the production and manifestation of maximum market flexibility. The company receives sertification for standard ISO 9001:2008 for operating the quality in business relations.